Cheteshwar Pujara ended day one on 130*. Cheteshwar Pujara just hammered his third century of the on-going 2018-19 Border-Gavaskar Trophy in the fourth Test at SCG. 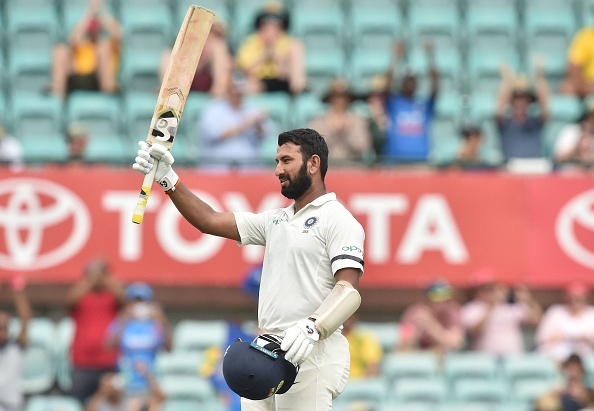 Pujara remained unbeaten on 130 at the end of the day and thanks to Mayank Agarwal’s 77 and contribution from Hanuma Vihari, India ended up making 303/4. This was Pujara’s 18th Test century and came in 199 balls, his fastest by far. 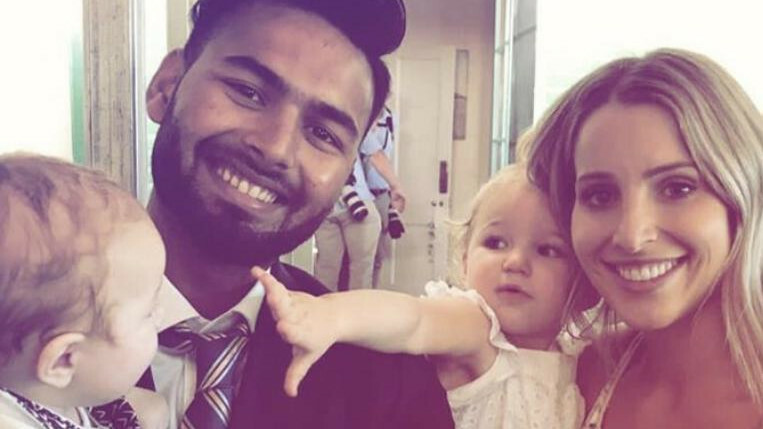 Pujara's century has fueled the visitors' hopes of becoming the first-ever Indian team to register a series victory in Australia. Pujara and Mayank Agarwal stitched a 116-run stand for the second wicket, as Rahul was dismissed for 9 runs. 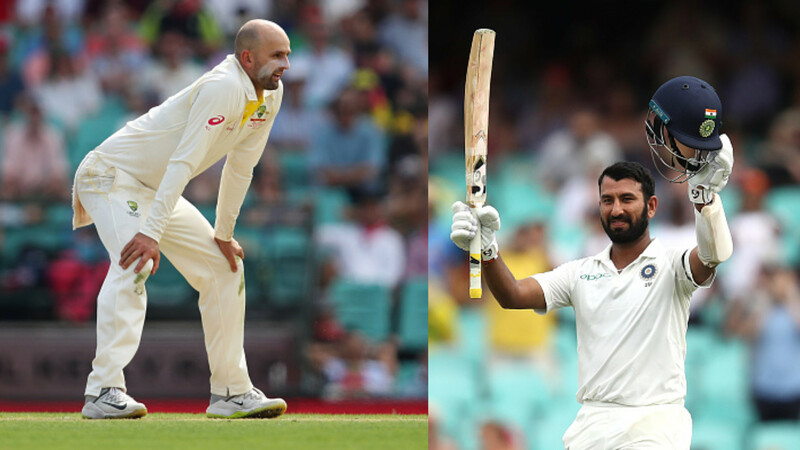 Former Australia captain Michael Clarke, speaking in the post-match show on Sony Six, said that Pujara’s ability to turn 50 into 100 and 100 into 200 reminded him of greats like Lara and Tendulkar. "Growing up as a young boy, what I noticed about the great players the difference between good and great players is turning that 50 into a 100, that 100 into a two hundred and three hundred. I had two idols a young boy - Brian Lara and Sachin Tendulkar. Brian Lara was the best at it. Anytime he would get a start, he will make it big. He made a 500 in first-class cricket. And he's got the record in Test cricket, he will make big hundreds. Sachin as well... You see Sachin get to a thirty and he would turn that into a hundred. Very rarely would he miss out once he got into his innings," Clarke told Sony Six on Thursday. He added: "I see Pujara at the moment and you can sense that hunger by the way he is batting. With that second new ball, not trying to take the hook shot or pull shot, he is defending, letting those balls go and that tells me he knows he is in good form and he wants a massive hundred." Cheteshwar Pujara became the third Indian batsman to score three hundreds in a single Tests series against Australia down under after Sunil Gavaskar and Virat Kohli. Pujara also became the fifth Indian after Rahul Dravid (1203 in 2003/04), Vijay Hazare (1192 in 1947/48), Kohli (1093 in 2014/15) and Gavaskar (1032 in 1977/78) to face more than 1000 balls in a Test series in Australia. 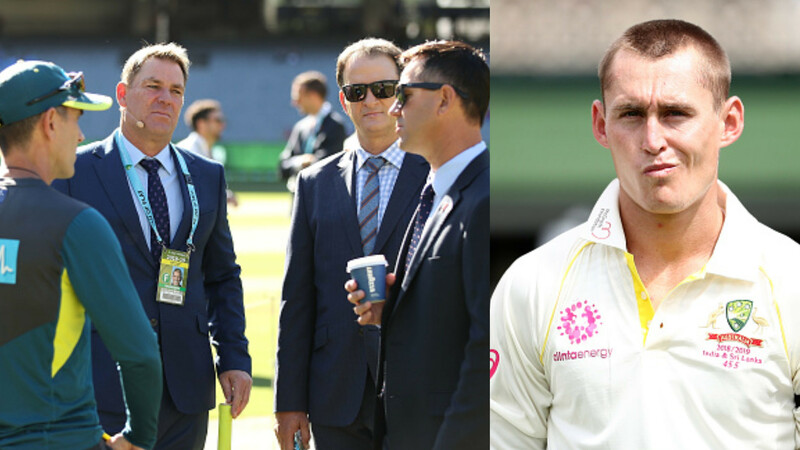 “It's great to watch him bat from the other end and keep watching him bat. The way he grinds the bowlers. He's got a pattern to it, he understands his strengths, he sticks to that, he knows he's very tight with his defense. He looks to do that and he waits for the bad ball to come," said Mayank Agarwal, who also mentioned that he enjoys watching Pujara "grind the bowlers".